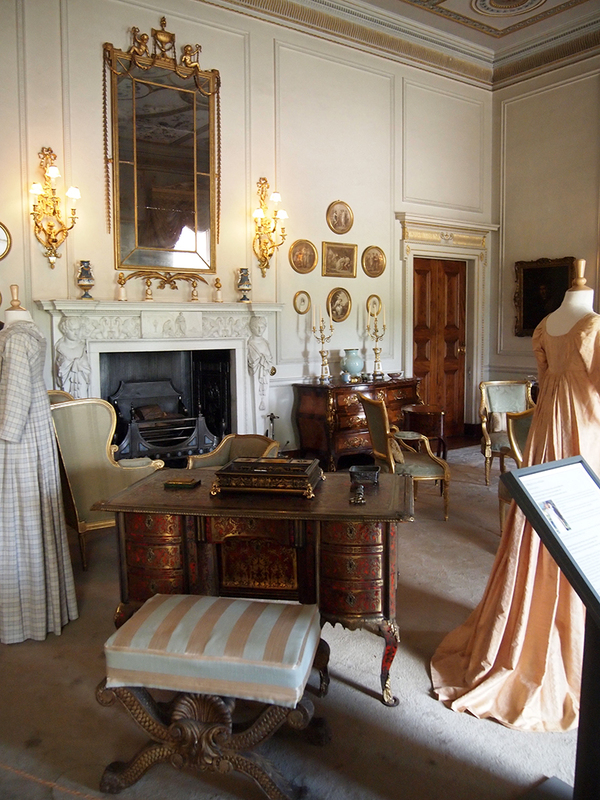 As part of my last holiday I was lucky to visit the beautiful National Trust property Berrington Hall. 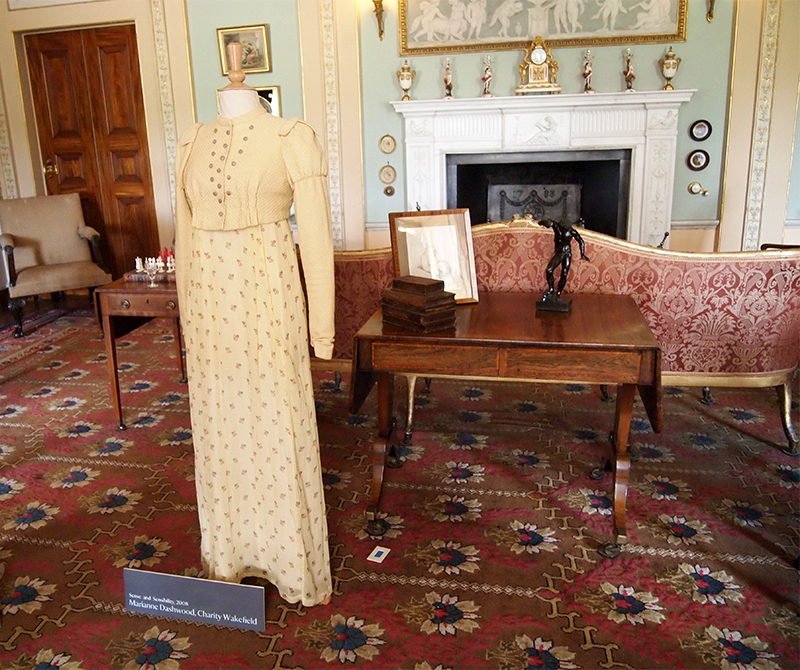 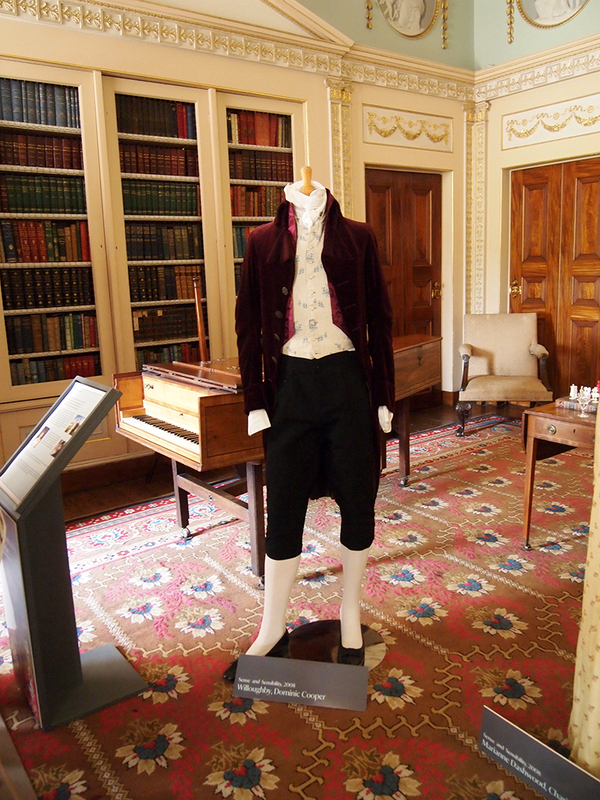 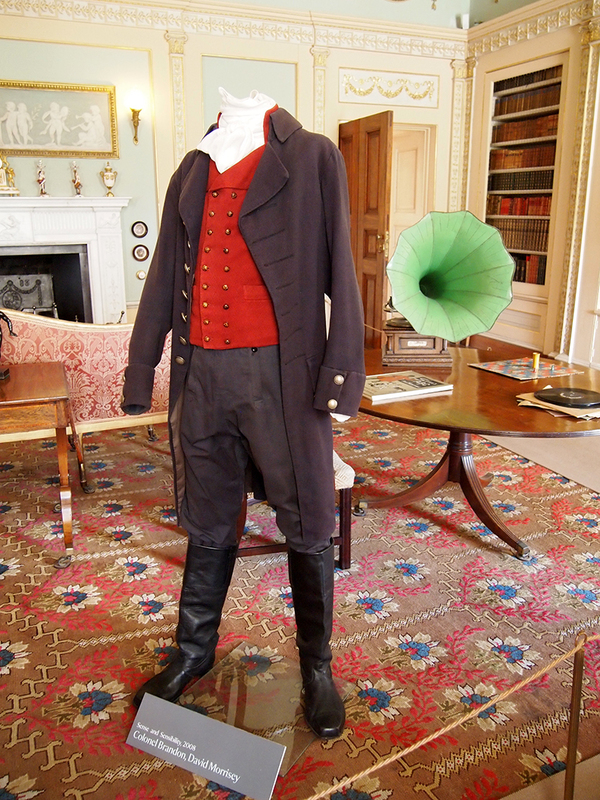 On display in the beautiful rooms were a number of costumes used in various film & television productions of Jane Austen novels. 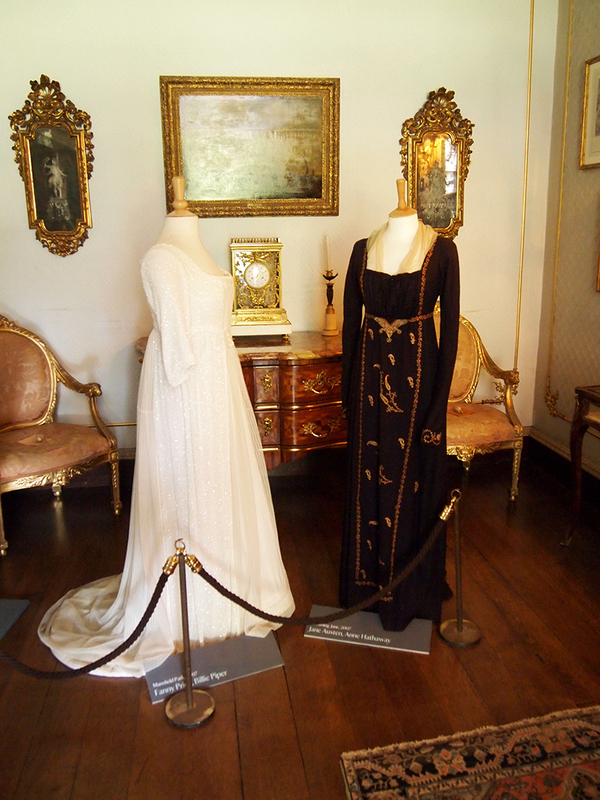 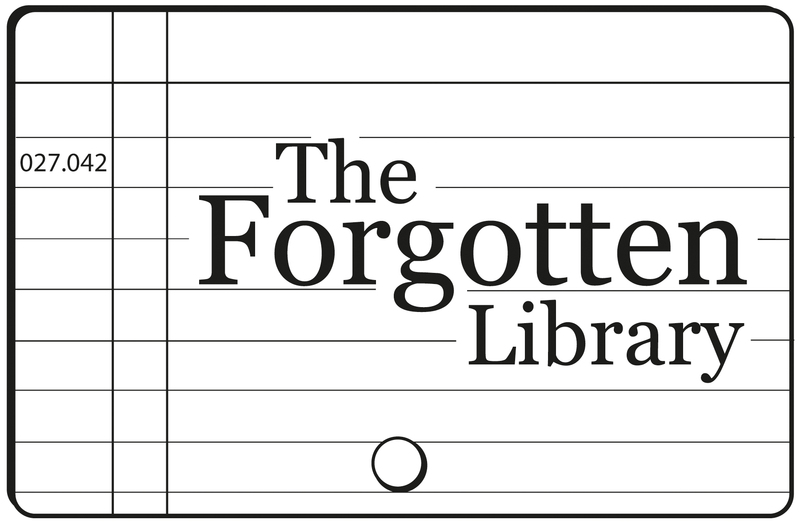 Here are a few of those I was lucky to see. 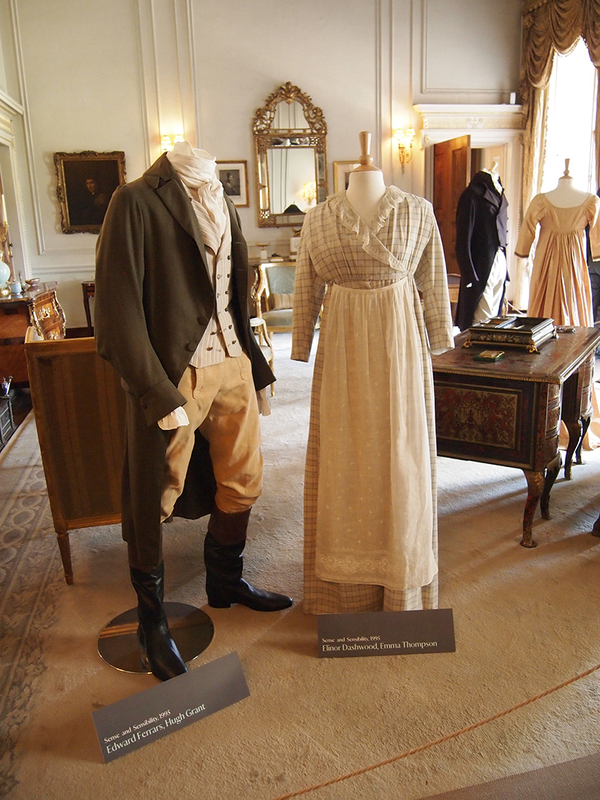 Costumes as worn by Billie Piper in Mansfield Park & Anne Hathaway in Becoming Jane.